The new site will be off Buhl Road in Mason where the existing shelter is located. The new building is approximately 16,000 square feet, 6,000 square feet larger than the original. Ingham County Animal Control Outreach Manager Kate Turner said the old building was too difficult to renovate and would just have to go. Turner says the old building will be demolished as it is was not cost effective. The land will still be owned by Ingham County, but there are no plans yet to build on the property. 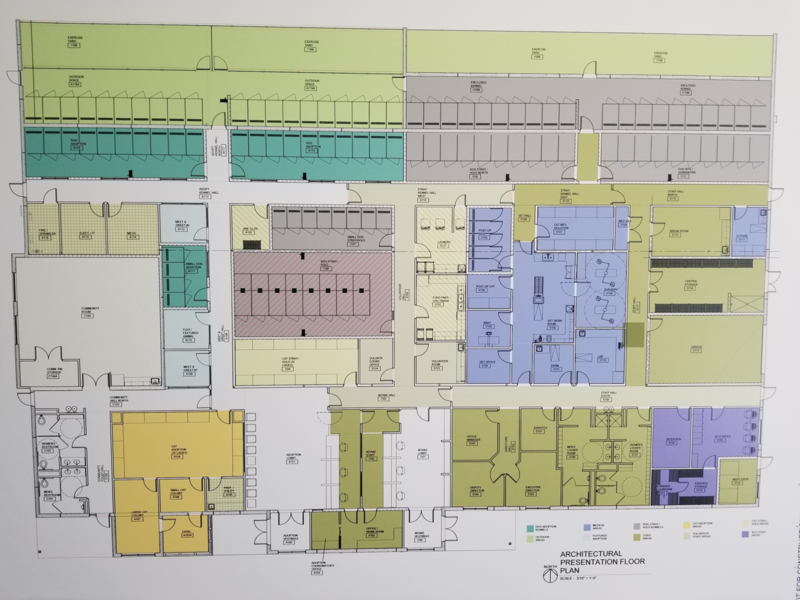 The new building is undergoing construction and is within the county’s budget of $6.4 million. A millage was passed in 2016 to fund the project. 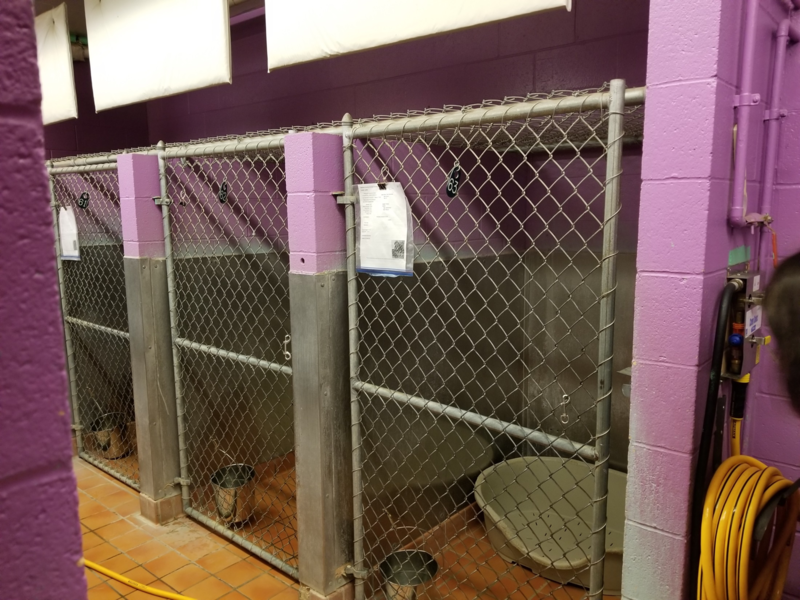 Jodi LeBombard, the new director of the animal shelter, said $300,000 of the funding was through a capital campaign to bring upgrades to the new medical center. Some existing new equipment would be brought over, LeBombard said. The shelter’s current staff would also transfer over. Included in the millage was the hiring of extra staff to help staff the extra room and medical service area. Turner said the purpose of this new building is to provide excellent medical service for animals, as a veterinarian would. The area where dog kennels are being built will make it easier for staff to manage their activities. When the dogs are taken outside for a walk, they can all be released at once and then brought back at the same time. The old way took far more effort as the dogs had to be individually leashed and walked back to their kennels. Eli is a journalism major working towards writing for the automotive industry. Eli likes being around cars inside and out, and writing about his passions is second nature.